On Sunday, September 21, Dancing Grounds will co-host a series of dance performances to draw attention to citywide efforts to reduce violence. A year and a half ago, dancers Laura Stein, Marion Spencer, Jarrell Hamilton and Kesha McKey sat around Stein’s kitchen table talking shop. Stein is the Executive Director of Dancing Grounds, a local nonprofit that works to provide accessible dance opportunities to people of all ages, and Hamilton and McKey had just presented some of their new choreography at a Dancing Grounds event. The group lamented the fact that dance and theater performances happen in ticketed spaces that not everyone in the community knows about or can afford to attend. They felt that many people who could be impacted by their work were not getting a chance to see it. They wondered: why doesn’t New Orleans have any affordable, neighborhood dance festivals? Seeing a need, they decided to create their own. Not only would their festival be free, outdoors and open to the public, they wanted the event to create a dialogue among participants about the challenges New Orleans faces as a city and expose how dance can contribute to that discussion. 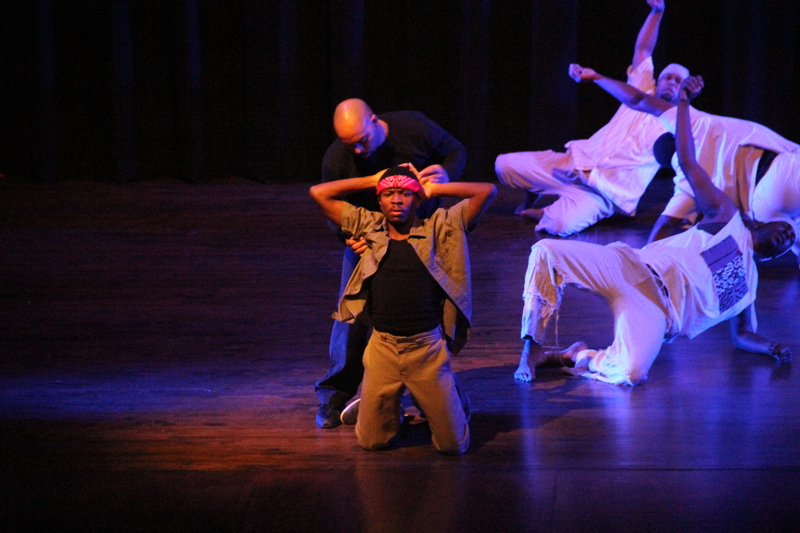 They applied for funding and with the help of the Arts Council of New Orleans and the Mayor’s Neighborhood Engagement Office, Dance for Social Change came into fruition. While site-specific dance pieces are not new to other cities — for instance, San Diego and San Francisco’s “Trolley Dances” lead audience members, via public transportation, to different outdoor dance performances — this type of event is rare in New Orleans. During Dance for Social Change, audience members will be led by guides to and from a series of site-specific dance performances. Attendees will be split into groups and no two groups will see each composition in exactly the same order, thereby creating unique performances experiences, specific to each group. The styles of dance in the festival vary from dance theatre and hip-hop to modern and improvisation. Audience members will also be invited to dance at different times throughout the day. “Part of the idea for this festival is about our [Dancing Grounds’] mission for building up a wider audience for dance and pushing the boundaries artistically for dance in the city,” Stein explained. The other mission of the festival, themed “Overcoming Violence” for its inaugural run, is to establish a connection between the performances and ongoing citywide efforts to decrease the volume of violence in the community. 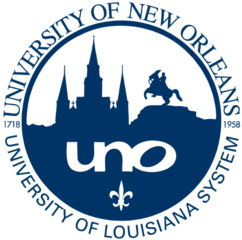 To further highlight such efforts, organizations that are working to reduce violence in New Orleans will hold informational tables at the festival. When planning the festival, Stein says she asked herself, “How can we make sure that the festival doesn’t just happen and then there’s no outcome?” To ensure that the festival’s social goal produces lasting effects within New Orleans communities is a priority, the three women have incorporated interactive details to the performances. During and after each dance piece, audience members will be encouraged to tweet their reactions (@DANCE4SOCIALCHNG), write down notes and talk to the choreographers and dancers afterwards. Dance for Social Change takes place this Sunday, September 21st. Dancing Grounds is collaborating with the Youth Empowerment Program, Ashe Cultural Arts Center, and Junebug Productions to coordinate the event. The three choreographers presenting at the festival are: Jarrell Hamilton, Kesha McKey and Marion Spencer. The entire event will be happening along the 1300-1700 blocks of Oretha Castle Haley Boulevard. It will start at 2:00 PM at the Ashe Cultural Arts Center (1712 Oretha Castle Boulevard). From 2 – 2:30 PM, Junebug Productions will be leading social justice group discussions with attendees. Audience members will then be led to each dance performance. After seeing all three dance pieces, attendees will travel back to Ashe Cultural Arts Center for refreshments and discussion, where the festival will wrap up at 5:00 PM. For more information on the Dance for Social Change festival, visit: dancingrounds.org/dance-for-social-change/.